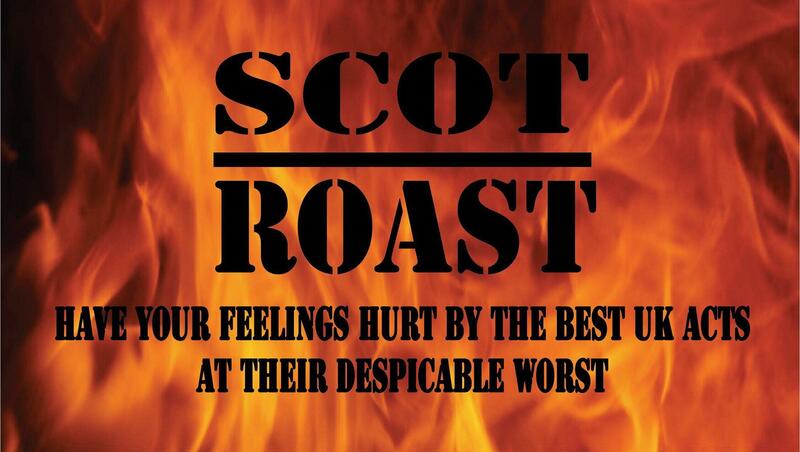 Join Monty Burns, Connor Burns and The Major for the premier roast show of the Edinburgh Fringe the last two years, with some of the funniest, most offensive and savage comedy you'll ever see! No-one is safe, everybody gets roasted (even the audience) So come along and have your feelings hurt by some of the best comedians in the UK, behaving at their despicable worst. NOT FOR THE EASILY OFFENDED .